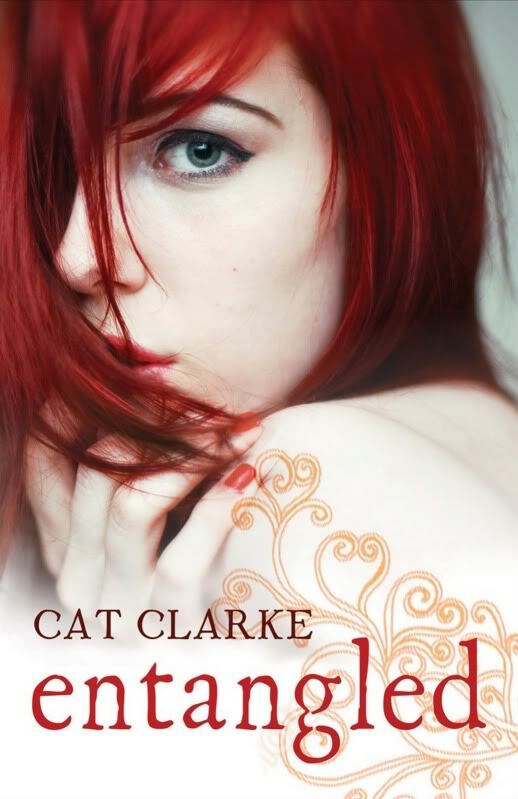 Remember when the cover for Entangled by Cat Clarke was revealed? Remember how everyone reacted to how beautiful it was? 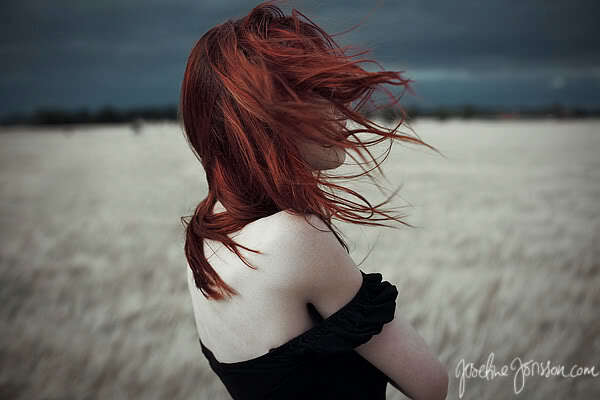 Well, I was lucky enough to interview the strikingly beautiful photographer AND cover model for Entangled and Forgotten by Cat Patrick, Josefine Jönsson! N.B. All photos used in this post are copyrighted to Josefine Jönsson and used with her permission. Thank you so much, Josefine, for letting me interview you! I absolutely love your photos! Can you tell us a little about yourself and your photography?Thank you, very glad you like them! 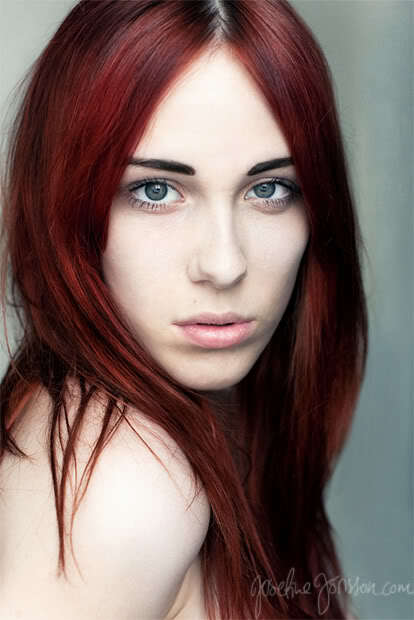 I started photographing in the beginning of 2006, back then my very best friend Harriet used to model for me. This was also when my love for photography first started and by then I was ever so eager to experiment with different lights, locations and models. I learned a lot by taking self-portraits, this way I could test new things that I wasn’t ready to test on other models. If I failed I could just throw the photos away and make it better next time. But taking self-photography is a great way of letting your creativity flow and that is what I like the most by modelling myself. Basically what I’d like to express with my photography are my dreams and memories, doing this by scouting locations I find timeless, as well as creating my own characters. I do find my self-photography a lot more different than my other work with models, as I take my self-portraits for myself rather than to anyone else. I guess that is why they’re filled with more emotions than my other work. Not only did you take the photos for the covers of Entangled by Cat Clarke and Forgotten by Cat Patrick, you are also the model. Is it difficult to take self-portraits? I’ve been taking self-portraits for quite some time now, but now and then I find it quite hard. Sometimes they turn out how I like them to turn out, but other times they don’t. And finding the right angles sometimes is hard! Working with a remote sure make it easier, but sometimes the focus drives me insane. To achieve a certain emotion is easier when taking self-portraits as you know exactly what you want, but also a lot harder when you’ve have to do it all yourself! 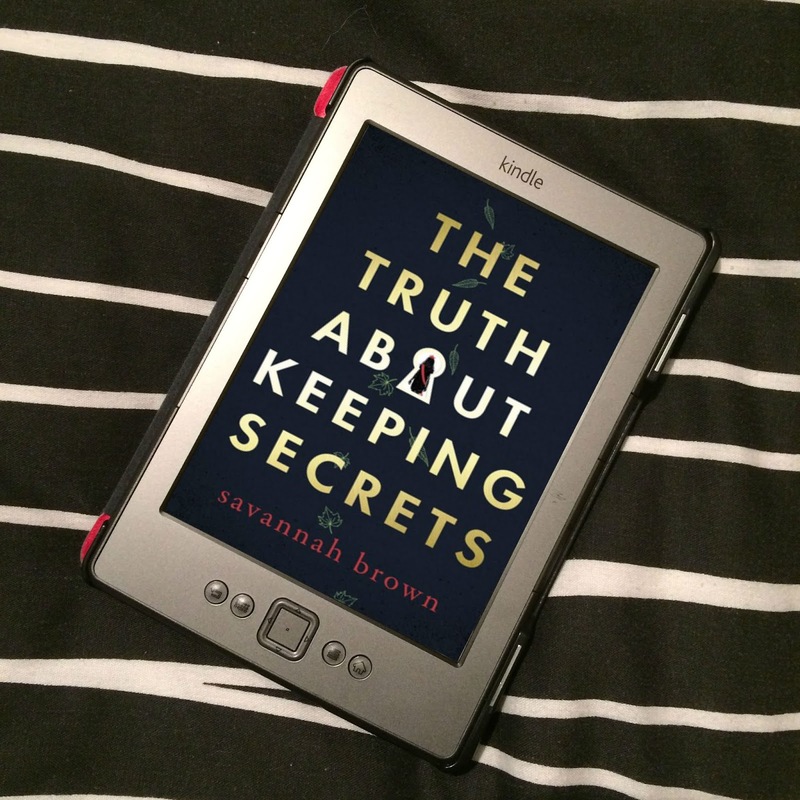 Are you approached about using your photography for book covers or do you have to submit? Being a member in a photo agency makes it easier for clients to find my work, but I’ve been approached personally also about selling my photos for covers. 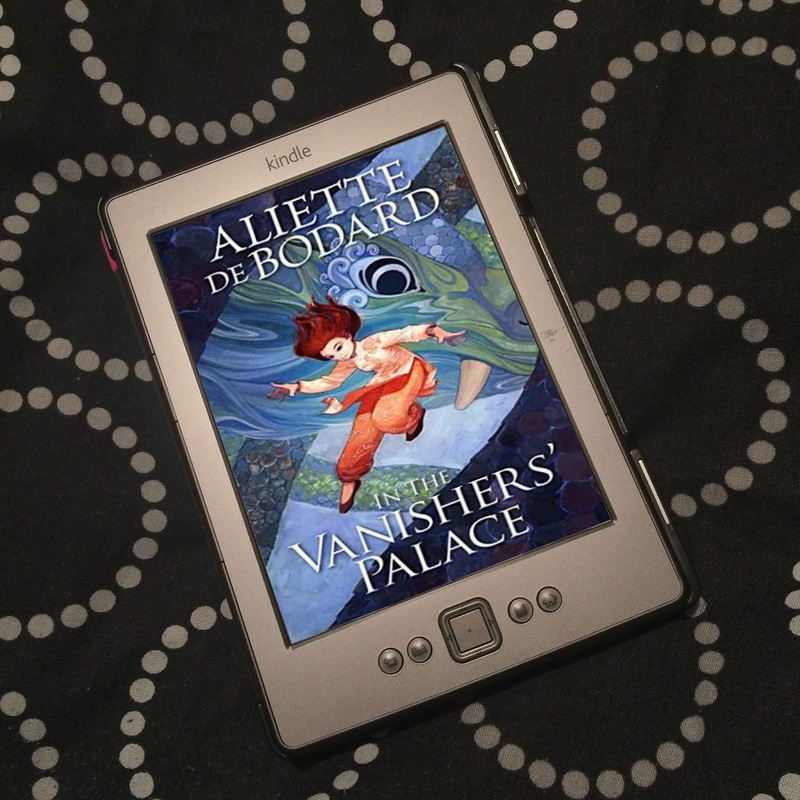 When using an older photo rather than taking a new one for book covers, how do you decide which photo to use? It is not usually me who decides which photo to be used. But it depends on the book, because sometimes I think my older work fits the cover better than my newer photos.What is the process from photo to book cover? Do you just take the photo, or are you involved in actually designing the covers? Most of the time the clients see a photo they’d like to use, then it is a photo I’ve had on the agency or on my own website. But they can also request a shoot where they decide how the photo should look like. I am not involved with designing the photo, even if it would have been fun. But I guess it is for the better, I am not good with designing anyway. Your photo _heartbeat II. 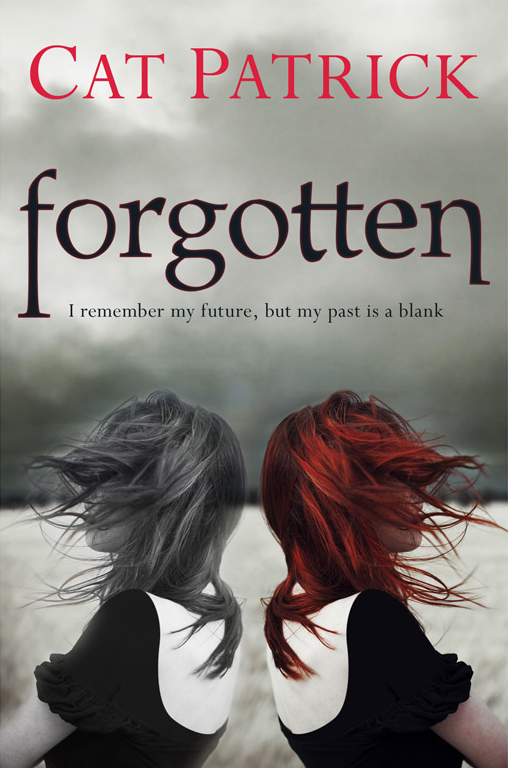 had a few edits before making it to the cover of Forgotten, the most noticeable being the edits to your top. Why were the changes to the sleeves made? Yes, actually I didn’t know this until I saw the cover. I have no idea why they decided to change the sleeves, but I guess they had good reasons for doing it. Personally I prefer it without the sleeves like the original, but it’s up to the designer to decide. 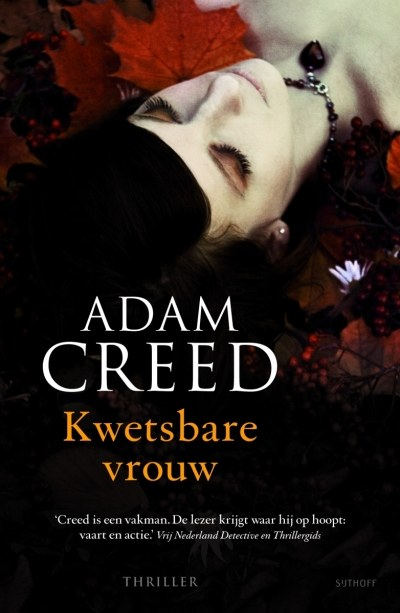 You have also had photos used on the covers of The Dead of Summer by Mari Jungstedt and Kwetsbare Vrouwv (Willing Flesh in the UK) by Adam Creed. Out of the four covers that feature your photography, which is your favourite? I really enjoy the cover of Entangled, which has also gotten the most feedback. 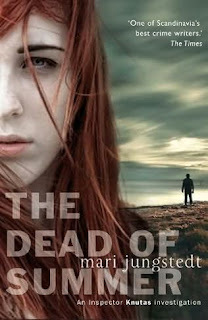 But the cover for Mari Jungstedt is also a favourite of mine. Outside of book covers, what can people expect from your photography? What do you hope they will see? I always explain that I rather speak with my photography than with words, because this is how I express myself the best. And hopefully they will enjoy looking through my thoughts, dreams and memories resembled as photography. Who or what inspires you in your photography? Dreams and tales inspire me a lot, also when seeing a certain location gives me several ideas, so nature sure inspires me a lot. A few photographers I am inspired by are Carl Bengtsson and Jimmy Backius.Are there any more book covers featuring your photography coming soon that we can look forward to? Yes! There might be two, but one I am sure about, I believe it is in Dutch though! Thank you, Josefine, for such a fascinating interview! Look at those beautiful photos! Oooh, I love them! 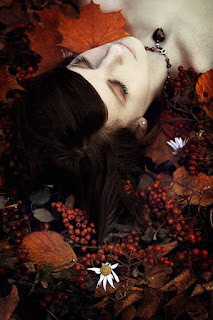 You can see more of Josefine's photography on her website, her blog, or her deviantART page. I highly suggest you go check them out! 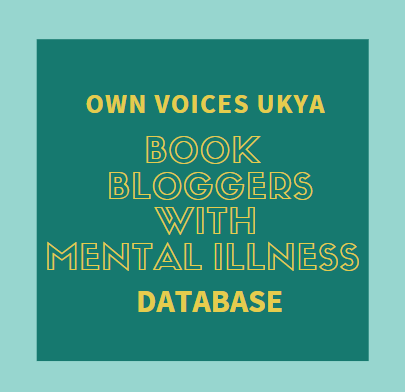 If you haven't yet, but the covers have piqued your interest, you can read my reviews of Entangled by Cat Clarke and Forgotten by Cat Patrick. This is such a fascinating post - and the photographer is so talented! Thank you very much for this post. What a great interview! Her pictures are amazing. Thanks for such an awesome post! I didn't realise she was the model too. That is amazing. I love her covers. They are utterly gorgeous. Her covers and photos are beautiful, aren't they? I love them! So glad you enjoyed it! Haha, I will ask her now! Another incredible interview! Wow, what beautiful photographs. It must be amazing to see your work on the cover of a book. I'm in awe, really. Isn't she brilliantly talented?! I love her stuff!